Each month I provide an eCourse for members of Celebrate the Rhythm of Life in Caring for Children through the Year. 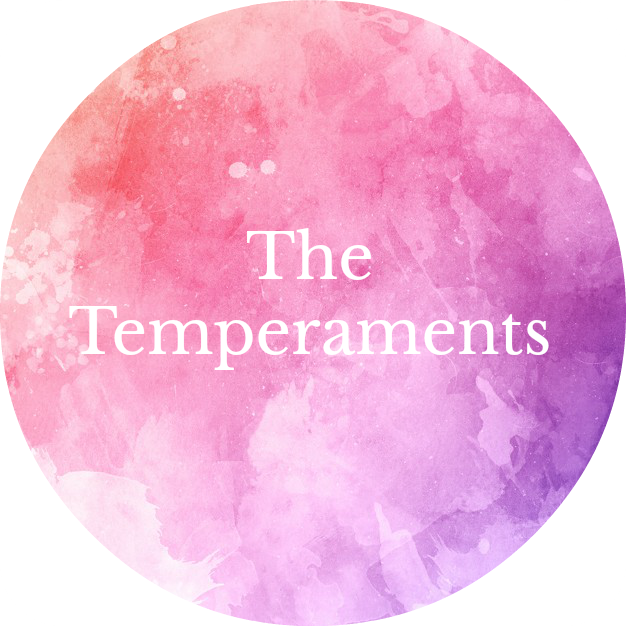 This month's eCourse is called The Temperaments, it's an exploration of the temperaments. This is a wonderful way to bring depth and breadth to your understanding of Waldorf in the home, Waldorf homeschooling, Waldorf education. Teachers and childcare providers will find a deepening of relationship with parents. Parents can understand each other better with a working knowledge of the temperaments. And of course, the children can be better seen through the lens of the temperaments. How does you temperament shape your day, how you plan, how you parent? How can you work with the temperaments? What insight do they provide? 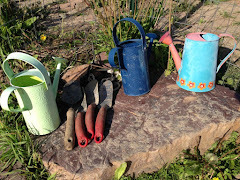 How are they used in Waldorf education? We'll be exploring these questions and more. You can read more about the class here. Registration is $25 (free for the Give Away winner!) to keep it accessible to all. Please help spread the word by sharing the link to this page. This helps me keep the registration fee low and develop new classes for YOU! I hope you'll join me and plunge into a study of the temperaments. I am giving away ONE spot in the class. The winner will be announced on Wednesday at noon. To enter leave a question you have about the temperaments in the comments below. If you're contact information is not in the comments be sure and check back on Wednesday to see if you are the winner! There's another Give Away over on the Facebook page. Be sure to enter there too! I am so happy that you are offering this course! My question is, can a person have more than one temperament and how does that work? Thanks you! This is an area that has always been a little gray to me. My question would be an understanding the temperament and why it makes a difference in teaching my children. Thank You ! 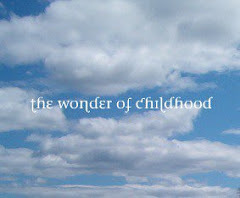 My question is: Are children born with a set temperament or does it develop according to the experiences they have? I am new to learning about the temperaments and very interested to know more about it for my two children and myself. I am homeschooling my 7 yr old son (first grade) and he gets impatient with his lessons. He seems to judge them as not what he wants to do, and then he works quickly. He's not sinking into his work. I wonder how I can help him settle in to the lessons, or meet him where he's at. If he likes the assignment great, but if not it's like a shallow or not-well-done experience. Thanks for your time. What a helpful topic! At what age does a temperament become apparent? Wonderful topic and give away! I am always eager to learn more about the temperaments. I am interested in knowing more about how temperaments settle after the 9 and 12 year changes and how to play toctheir strengths in a homeschool environment. Thank you! I'd love to do this course. Can someones temperament change?